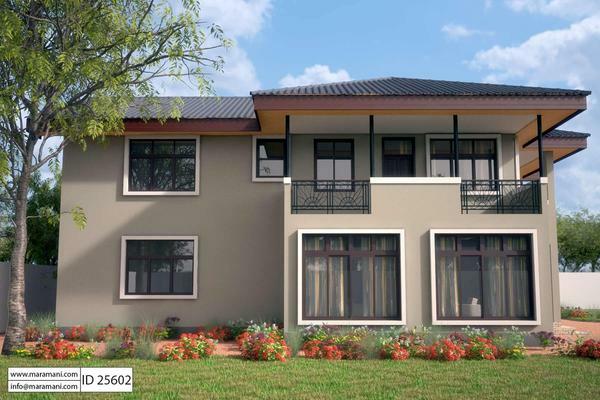 Customize your own home and settle into this five bedroom home. It is a wonderful place for a growing family, and to entertain family and friends. Extra bedrooms can be turned into an office or guest bedrooms, or even a media center. And the best part is that it can be constructed on a site of your choice. Put it in a suburban community where you will find new friends and neighbors, or somewhere in the country where you can escape the city grind and fast pace. This home is perfect as a first time home, but also lends itself to expansion. You can’t go too big or too small with this home’s construction. And you will find that it suits all your needs, and can be made to reflect your own personal style. 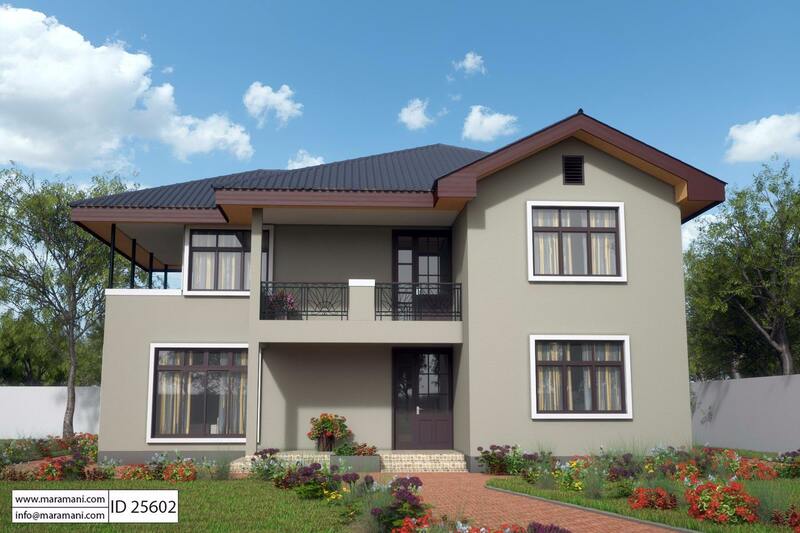 Find more from Maramani and other home and garden companies and builders we’ve indexed in our Home Designers and Builders Directory. You can search the company’s name and look builders near your area. And to see more home and garden,click here.